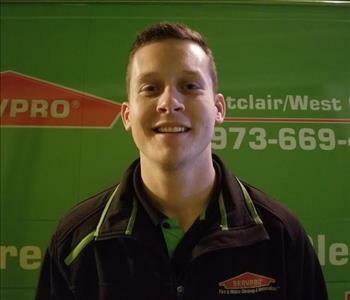 SERVPRO of Montclair/West Orange understands the stress and concerns that comes with a fire or water damage and the disruption it causes your life and home or business. Our vision is to help minimize the interruption to your life and quickly make it "Like it never even happened." 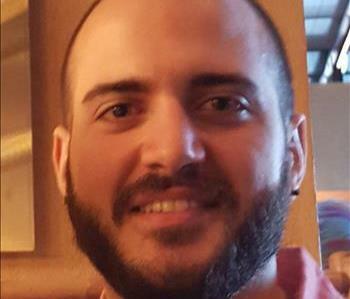 Led by Joe Wishnia, our team has several years of experience. Our team of managers and technicians are IICRC certified and among the best in the industry. 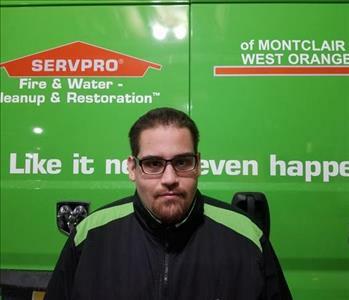 SERVPRO of Montclair/West Orange focuses in the cleanup and restoration of residential and commercial property after a fire, smoke or water damage. SERVPRO of Montclair/West Orange can also mitigate mold and mildew from your home or business. If you have any questions, do not hesitate to reach out to us at anytime. We are always here to help, 24/7. 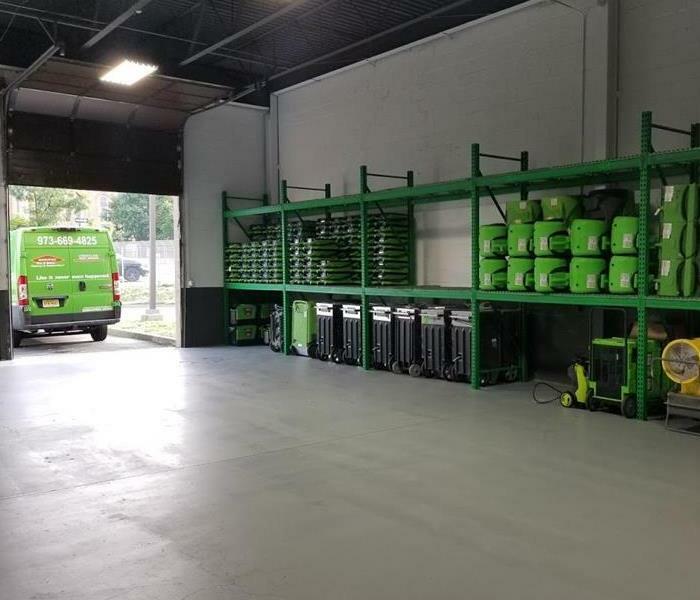 SERVPRO is the cleaning and restoration brand you can trust to help you with any loss from start to finish.